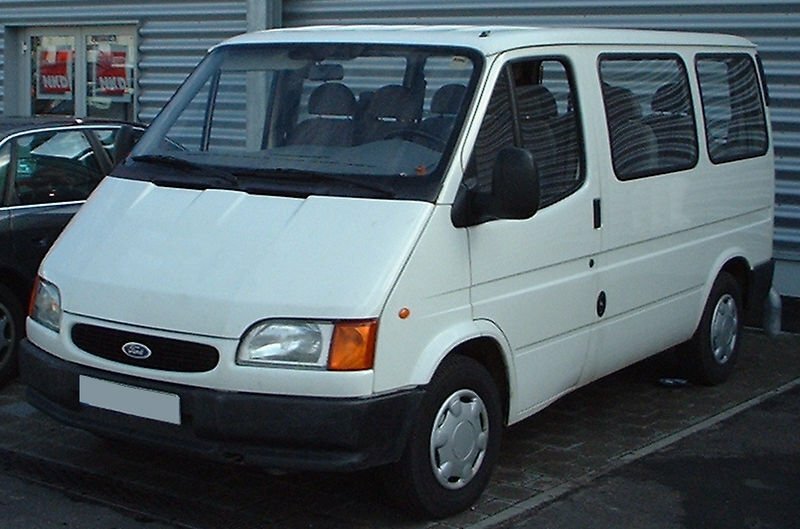 The Ford Transit is a range of light commercial vehicles produced by Ford Motor Company since 1965. 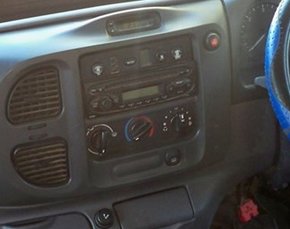 Sold primarily as a cargo van, the Transit is also built as a passenger van (marketed as the Tourneo since 1995), minibus, cutaway van chassis, and as a pickup truck. 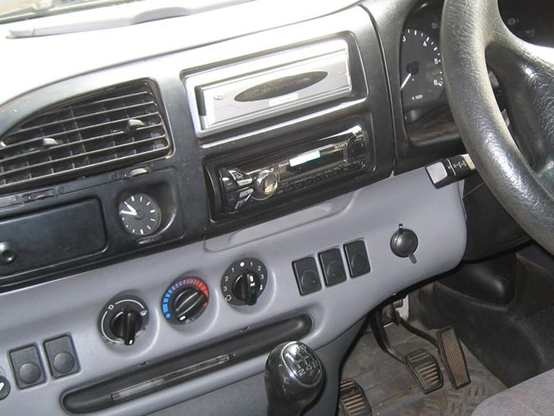 A major facelift to the Transit VF in 1994/5 gave the Transit a new nose and dashboard, along with the 2.0 L DOHC 8-valve engine as found in the 1994 to 1998 Ford Scorpio. 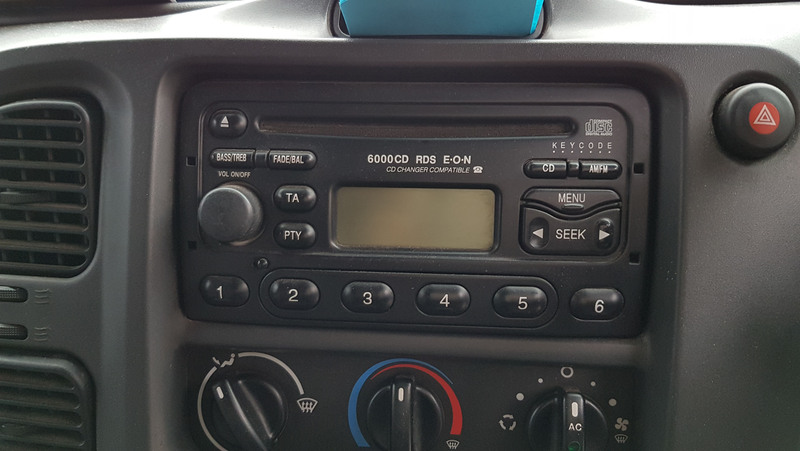 VE83 Transit was available up to 2000, but in Vietnam it was built up to 2003 when it was exchanged in June for the new generation. 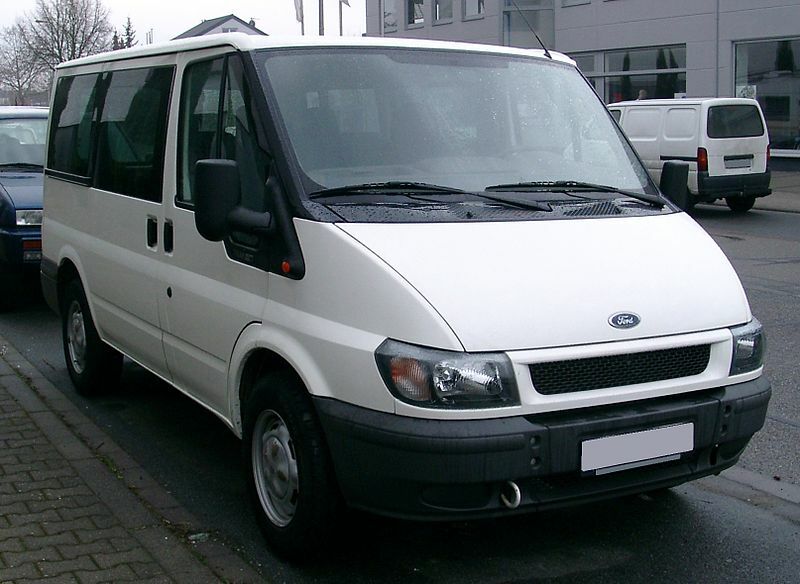 The next Transit, introduced in July 2000, was the third all-new design, and borrowed styling cues from Ford's "New Edge", the VG.